Frankfort, Ky., Mar 16, 2019 / 06:01 am (CNA).- The Kentucky legislature passed two pro-life bills this week, which are expected to be signed by the governor. The bills, which would ban abortion after a fetal heartbeat is detected and for discriminatory reasons, are already facing planned legal challenges. The Senate passed HB 5 by a 32-4 vote March 13, meant to prevent discriminatory abortion decisions. The House approved SB 9 March 14 by a vote of 71-19, a legislation that bans abortion after a heartbeat has been detected. Both pieces of legislation passed through their legislative counterparts last month. The bills need to be signed by Republican Governor Matt Bevin, who has emphasized the state’s pro-life stance and is expected to the sign the bills into law. 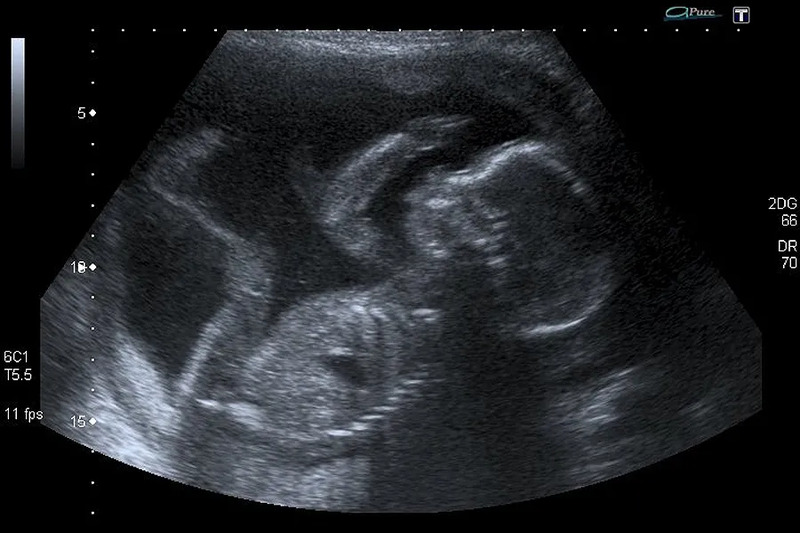 Shortly after the legislation was passed, American Civil Liberties Union filed a lawsuit against the anti-discrimination bill and promised to open another case against the fetal heartbeat ban. The organization is acting on behalf of the state’s only abortion clinic, located in Louisville. Following the lawsuit’s announcement, Governor Bevin responded on Twitter, challenging the organization to face the pro-life attitude of Kentucky. HB 5 prohibits abortions to be performed because of the baby’s gender, race, national origin, or disability. Under the bill, doctors would be required “to certify a lack of knowledge that the pregnant woman's intent” was in line with discrimination. The doctors would subjected to losing their license if the measure is violated.